Finally! You can call the search off. Nicely renovated four-bedroom, two-bathroom home with an attached garage in highly-desired Bert Ambrose area! Home has been updated with modern touches and needs nothing. The large lot will impress you with tons of room for entertaining. Walk-out patio deck is perfect for BBQing and the included stone firepit is a great addition. 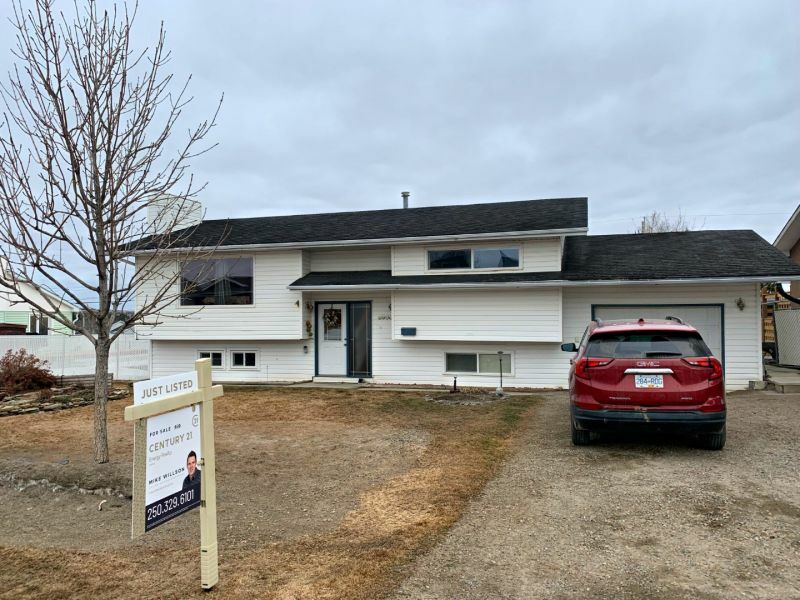 This home is ideally located close to Bert Ambrose School, Fort St. John Hospital, Surerus Baseball Diamonds, Northern Lights College, Fish Creek Community Forest walking trails. and Link Golf Course. I'd love to help you with any of your Real Estate needs!